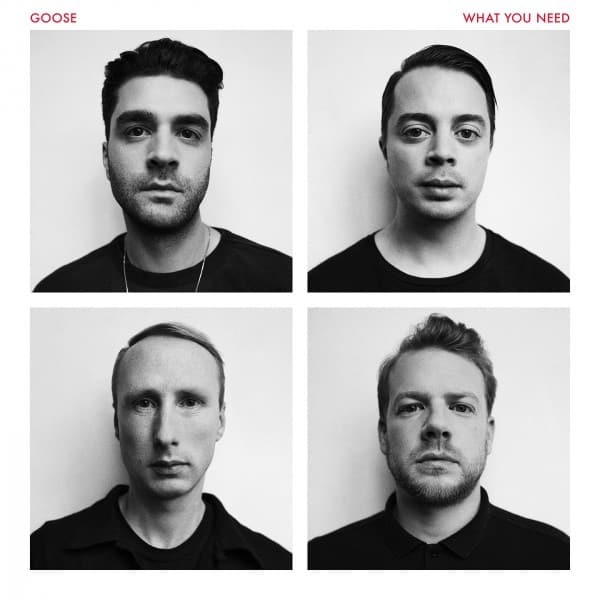 Belgian electronic outfit GOOSE’s latest release, ‘What You Need’, evokes a similar feel to other dance-punk bands of the past and present. Their lyrics speak of love and connection, and the rhythm is bouncy and sweet. A melancholic feeling paints the sound, though the music stills packs enough bounce to enthuse the listener. The title track is a good start to the release, full of hooks in the synth and the vocal melody, backed by a strong electronic beat. Part of it feels transported directly from the 1980s to the casual listener, though those who follow GOOSE, will argue that the band has carried the flag long enough to not transport the listener anywhere time-wise at all. The second track on the album, ‘Trip’, is wilder and more penetrating, featuring the use of static as a percussive feature. The song is still slow-paced and beautiful in parts. Surrounding the release of this fourth album was an array of promotional materials, including a short film and a single-issue magazine. 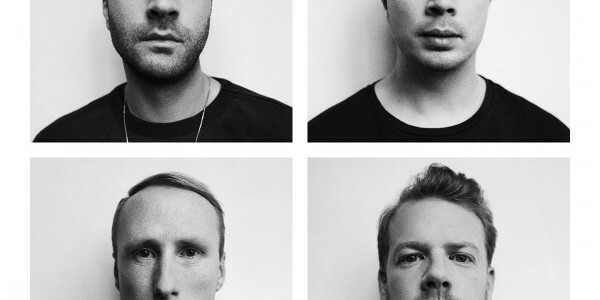 Overall, ‘What You Need’ is an interesting listen and a definite inclusion in any library for dance-punk fans.